Amazon Prime members only! 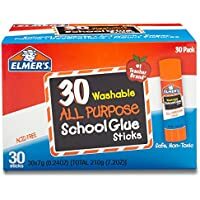 Get 30-Pack Elmer's All Purpose School Glue Sticks Washable (0.24-ounce) from Amazon.com. 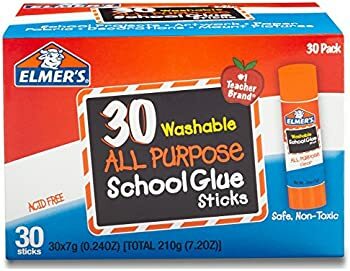 Discount : $0.38 when you check the box for "Save an extra $0.38 when you apply this Coupon"